CLOSEOUTS. 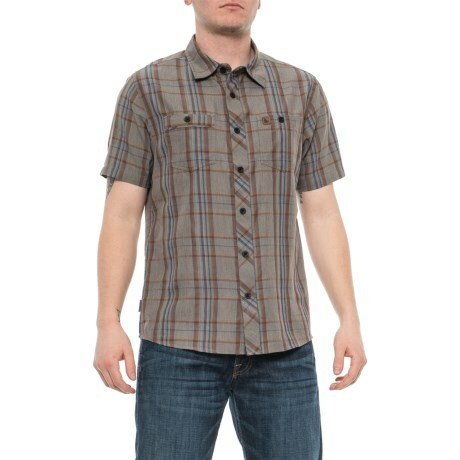 Designed for everyday adventures, HippyTreeand#39;s Artesia Woven shirt is made in a lightweight cotton blend with a hint of stretch for moveable, breathable comfort. Available Colors: GREY. Sizes: S, M, L, XL, 2XL.